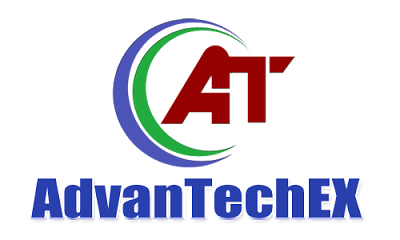 AdvanTechEX Philippines is a free website to which you can advertise or sell your products online. Customers can also buy products/items. Easy communication to the suppliers/sellers makes customers feel comfortable. Customers has also an option to rate or write comments to the suppliers/sellers whether they are selling or delivering good products. AdvanTechEX Philippines is a non-profit website and the purpose is only to give/render free service to every Filipinos who wish to have an online store, sell or buy online. a subject which has been written about for years.